CRANBURY, N.J.—(BUSINESS WIRE)—Contagion®, the nation’s leading digital and print publication that provides practitioners and specialists working in the infectious disease field with disease-specific information, is sharing continuous coverage through their Outbreak Monitor on the recent multistate Salmonella outbreak that the Center for Disease Control and Prevention (CDC) has linked with kratom. An article detailing the impact of the infections was also published. Kratom, a botanical substance that is considered an opioid substitute by the United States government, is responsible for 87 Salmonella infections in 35 states, according to the article. Washington and California have the highest number of infections. Other states affected by the outbreak include Arizona, Alabama, Colorado and Florida. Native to Thailand, Malaysia, Indonesia, and Papua New Guinea, kratom is typically ingested by chewing or smoking and in forms of tea and capsules. Prior to the Salmonella outbreak, the US Food and Drug Administration (FDA) warned consumers against the use of kratom due to its addictive properties in November 2017. 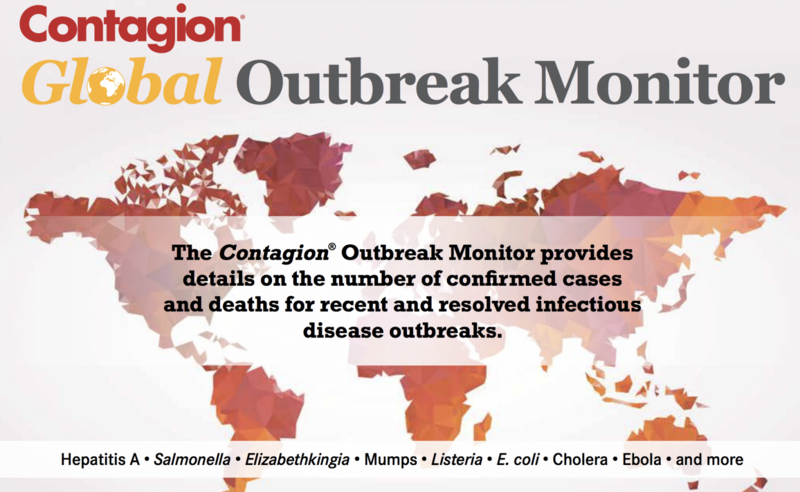 The Contagion® Outbreak Monitor is an interactive resource that provides real-time updates on disease-specific outbreaks on a local, regional, national, and international level. 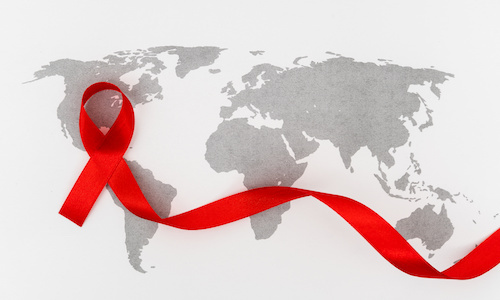 Information included in the monitor are from trusted global reporting organizations, such as the CDC, the World Health Organization, and local and public health departments. The monitor also tracks trends and details on confirmed cases and deaths, matched with recent coverage related to each outbreak. For continuous surveillance of infectious outbreaks by specific regions, visit www.contagionlive.com/outbreak-monitor or visit www.contagionlive.com, for the latest news on infectious diseases.